With years of experience in the telecom industry as well as various vertical sectors, Bridge Alliance’s board of directors and management team are constantly finding new ways and latest technologies to help provide great mobility experiences to our customers domestically and while roaming, and to enable multinational corporations to extend their businesses regionally and globally. 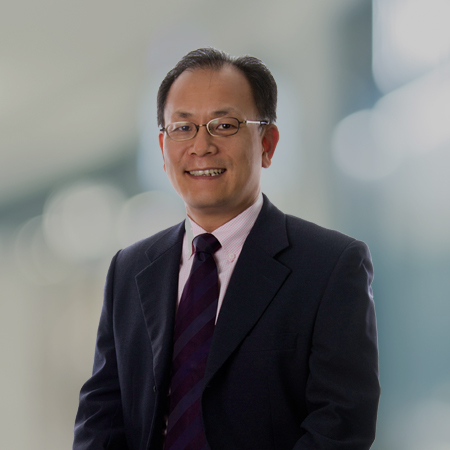 Mr. Chong is the Singtel Group Chief Technology Officer. He was Singtel’s Chief Executive Officer, International, from January 2013 to March 2017. He is the current Chairman of Bridge Alliance, Asia Pacific’s leading mobile alliance of 34 premier operators, serving over 800 million customers. From Oct 2010 to January 2013, Mark was the Chief Operating Officer of Advanced Info Service Plc (AIS), the Group’s associate in Thailand. 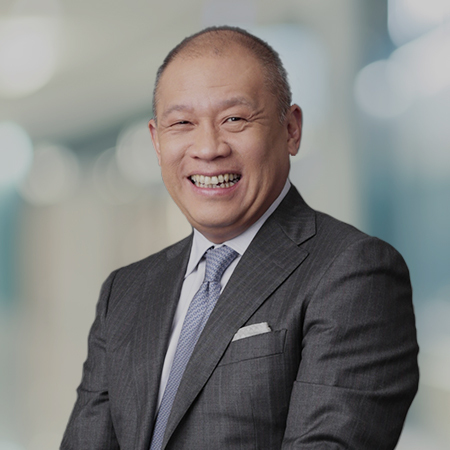 He joined Singtel in 1997 and has held various executive positions in sales and marketing as well as being Executive Vice President of Networks. He had a previous assignment in Thailand from 1999 to 2000. Before Singtel, he was a member of the Singapore Administrative Service from 1990 to 1997. Mark represented Singtel on the Boards of Globe Telecom, Bharti Infratel, OpenNet, CSLox(Thailand) and other submarine cable joint venture companies. He graduated with a Bachelor of Electronics Engineering and Master in Research in Electronic Systems from ENSERG, Grenoble, France, on a Singapore Government scholarship. He also obtained his Master of Business Adminstration from the National University of Singapore. He is a senior fellow with the Singapore Computer Society. 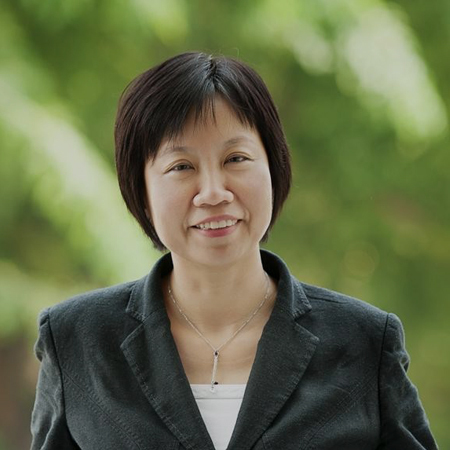 Geok Chwee is the Chief Executive Officer of Bridge Alliance. 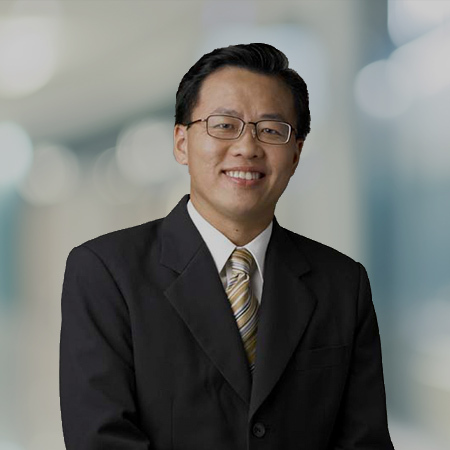 With more than 20 years of experience in the info-communications industry, Geok Chwee has extensive experience in managing the incubation, development and launch of new technologies and businesses in the enterprise sector. She championed the incubation of emerging growth businesses focusing on Software-as-a-Service, Internet of Things, and Big Data analytics, with responsibilities spanning business development, product development, product management and product marketing. 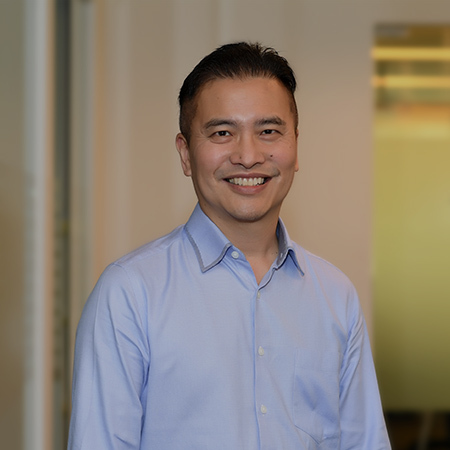 Geok Chwee is a technology evangelist who believes in open collaboration with partners and customers, co-creating value-driven innovation to advance new growth engines. Mr. Pankaj Miglani is Chartered Accountant, Cost Accountant and Company Secretary with rich 25 years of experience in the domain of General and Financial Management across industries. He holds strong expertise in the fields of Investor Relations, Strategy Design & Implementation, Business Partnering, Risk Management, Bid & Commercial Management, Financial Controllership and Technological Innovation & Implementation. 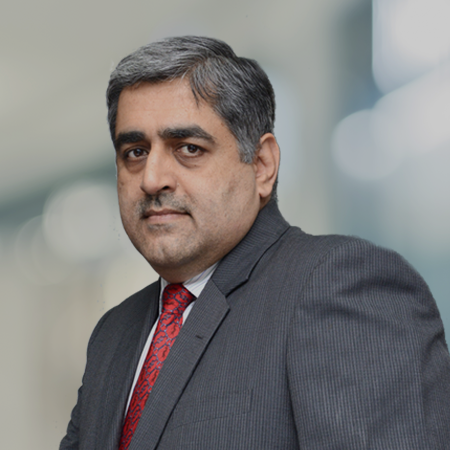 He is currently serving as a Chief Executive Officer of Global Business at Bharti Airtel Ltd. since August 21, 2018 and prior to that, Pankaj has served as Chief Financial Officer of Bharti Infratel Ltd. for 7 years where he was instrumental in the successful listing of the stock in 2012 and in the company’s successful foray into the Smart City Infrastructure space. Under his leadership, company’s market capitalization grew from 366 Bn in Dec’12 to 603 Bn in Mar’17 and he upheld company’s vision of creating cost and energy efficiencies by converting 43% of the network as green network. Not only that, Bharti Infratel won the Golden Peacock Award, 2017 for Risk Management and was awarded the Firm of the Year in the Infrastructure Category at the CNBC Risk Management Awards, 2015. He has also served as CEO for Airtel’s Global Voice Business before joining Bharti Infratel and was credited for enhancing business profitability by shifting focus from traffic market share to revenue market share. Pankaj was also AVP Finance of GE Capital Transportation Financial Services Ltd in 1995. Pankaj was awarded the CFO 100 Award at the CFO 100 Awards, 2018 and the Best CFO 2017 in the Telecom and IT category by the Institute of Chartered Accountants and ranked 3rd Asia’s best CFO in the Telecom Sector by Institutional Investor (one of the world’s foremost financial publications) in 2015. Mr. Ken Wee joined the Bridge Alliance team in March 2010. He is responsible for establishing and overseeing partnership management of Bridge Alliance partnerships globally and driving digital innovation collaboration. Before joining Bridge Alliance, he was the Senior Vice President, Global Support Services with Dilithium Network. Mr. Somchai Lertsutiwong is currently the Chief Executive Officer at Advanced Info Service PLC (AIS). He has been working for the Intouch Group for many years and is a veteran of the telecom industry. Over two decades, Mr. Somchai has played pivotal roles in defining the course of the telecommunications industry in Thailand, and in 1992, as Vice President of Business Relations and Development, he helped bring operations into accordance with the Concession Agreement Act which functioned to coordinate the private sector with the Government’s undertakings. In addition, Mr. Somchai also has served in other key positions of AIS namely Vice President of Wireless Service Business – in charge of all Value Added Services where he introduced the new approach to partnership model, and Executive Vice president of Marketing – supervising all marketing and sales operations where his performances have been highlighted by five consecutive years of new targets achievements. In 2010, he was appointed as Chief Marketing Officer – supervising all commercial and corporate strategies including new businesses of the company. Mr. Somchai has also been a member of several project teams and forums which have focused on national telecommunications and information technology issues, such as the Thailand Interconnection Forum (TIF) and the Interconnection Charge in Thailand research group. He has also been a member of the IT Business and Communication Committee of the Thai Chamber of Commerce and served as a consultant for the Telecommunications Committee of the Assembly of the House of Representatives. Mr. Somchai holds both a BA in Statistics and an MBA from Chulalongkorn University and has a certificate from the Executive Development Program. Ms. Kris Lee joined Bridge Alliance in May 2008 and is responsible for the company’s financial affairs including Financial Strategy and Management, and Tax and Treasury Management. Kris graduated with an ACCA Qualification and is a Chartered Accountant. Mr. C Marc Halbfinger is the Chief Executive Officer, PCCW Global, a position which he held since July 2007. He is primarily responsible for the integrated global communication solutions business. He has been working in media and telecommunications services since 1988 with experience in cable TV, directories, cellular, and international voice, video, data and Internet. Mr. Halbfinger joined PCCW in May 2000 as the Senior Vice President, Business Development of Pacific Convergence Corporation, Ltd. covering Europe and North America markets where he was involved in early commercial development of “now TV”. In 2001, he helped found Beyond-The-Network, which later became part of PCCW Global, and was initially appointed as the President for Europe, Middle East, and Africa. 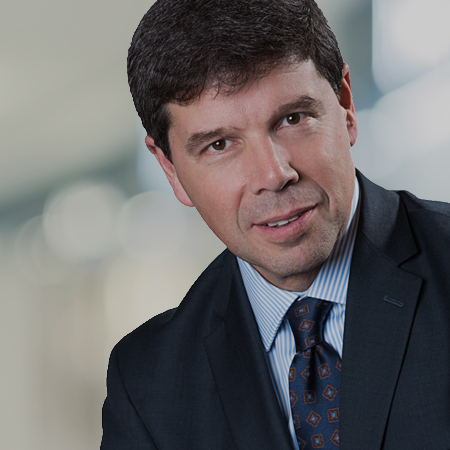 Mr. Halbfinger is currently serving as the Chair of the Global Leaders’ Forum (GLF), a forum for the global carrier industry which provides leadership direction for ubiquitous interoperability and connectivity. He is also currently serving as a board member of the Pacific Telecommunications Council. Prior to joining PCCW, Mr. Halbfinger was a Vice President at Teleglobe serving the Mediterranean and South Europe. Previously, he was a senior manager at Global One, Sprint International, and a subsidiary of Southwestern Bell Corporation. Among other academic achievements, Mr. Halbfinger earned a Master of Science (Econ.) in international relations from the London School of Economics and Political Science in 1988. David joins Bridge Alliance as a Director of IoT and Enterprise Mobility with close to 2 decades of experience in the information and communications industry. 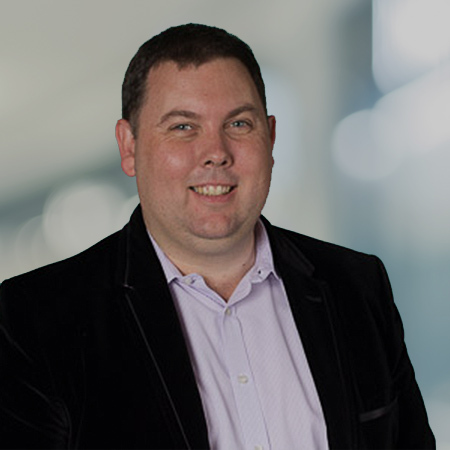 Prior to his current position, David headed IoT expansion in Vodafone for Asia Pacific and was commercially responsible for large enterprise mobility deals and IoT. He spent about 10 years in his career focusing on IoT and M2M, moving to the United Kingdom and Singapore, working on global deals and commercial strategies. Ernest Cu has served as Director since April 2009. He is also currently the President and Chief Executive Officer of Globe Telecom, Inc. He joined Globe in October 2008 as Deputy CEO, and was officially appointed President and Chief Executive Officer on 2 April 2009. Since then, Mr. Cu has been passionately driving a sweeping transformation across the company, including modernising its network and IT infrastructure, creating a strong collaborative and service-oriented culture, and product innovations in its mobile business. Under Mr. Cu’s visionary leadership, Globe has outperformed industry growth with the company breaking records across all key product groups, brands and market segments, catapulting Globe as the number 1 mobile brand in the country. In 2016, Mr. Cu was named Best CEO by Finance Asia for the third time, the last one in 2015 and 2010. Moreover, for the fourth year in a row, he was recognised as one of the 100 most influential telecom leaders worldwide by London-based Global Telecoms Business Magazine Power 100. In 2014, Mr. Cu was honoured as the Telecommunications Executive of the Year by the International Business Awards (Stevies). Mr. Cu also earned international accolade in 2012 as CEO of the Year by Frost & Sullivan Asia Pacific. Prior to Globe, Mr. Cu was President and CEO of SPi Technologies from 1997 to 2008. At the cusp of the new millennium, Mr. Cu spurred the beginning of the BPO business model for the Philippines, earning him the recognition as one of the founding fathers of BPO in the country. Lauding his pioneering spirit and drawing great highlight to his career then was a recognition from Ernst & Young in 2003 as the ICT Entrepreneur of the Year. Mr. Cu has a Bachelor of Science Degree in Industrial Management Engineering from De La Salle University in Manila, and an M.B.A. from the J.L. Kellogg Graduate School of Management, Northwestern University. Arthur joined the Bridge Alliance in August of 2017 as Director of Roaming. 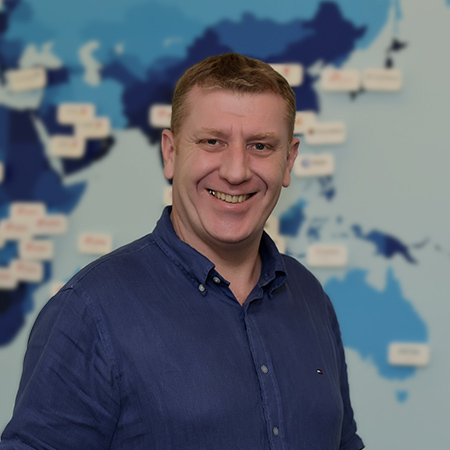 Before joining, Arthur worked for Vodafone in Australia and in Group HQ (Europe), where he launched the first ever market shaping daily roaming propositions across multiple markets. Arthur has won awards for innovation in product design, and hopes to bring this same level of excellence to the Bridge Alliance. Wayne’s career history covers over 30 years of increasingly senior roles in telecommunications, technology, media, professional services and investment banking. He has lots of experience in transforming complex businesses to improve their competitive position and to focus them on delivering outstanding customer service. 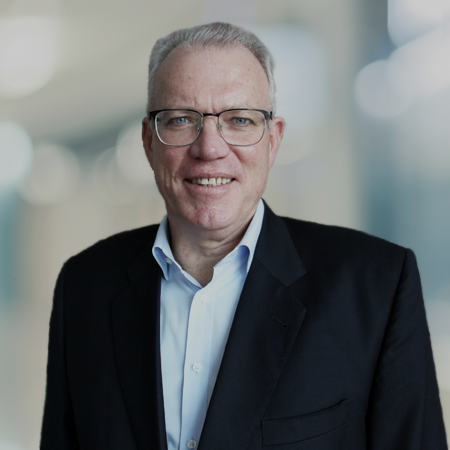 His 20-year career at Telstra, Australia’s largest telecommunications company, included global scale strategic, commercial and leading roles particularly in Telstra’s Initial Public Offering and secondary market offering valued at over A$30billion. Wayne has also played key roles in driving major transformation programmes at Telstra. Before joining Maxis, Wayne was Chief Financial Officer of Latitude Financial Services. Before that, he was Chief Operating Officer & Chief Financial Officer of KPMG Australia, where he led the transformation of KPMG’s business model in the country. He was also a key member of KPMG’s Global & ASPAC Committees and its Global IT Steering Committee. Wayne holds an MBA from Melbourne University as well as a Master’s degree in Practicing Accounting from Monash University. He is a Fellow of Certified Public Accountant (CPA) Australia, a Fellow of the Financial Services Institute of Australia, a Certified Management Accountant (CMA) Australia and a Member of the Australian Institute of Company Directors. Wayne has also attended a number of senior leadership development programmes at the Harvard Business School and other institutions. Mr. Antoine Cloué joined Bridge Alliance as Director, Project Management in March 2011. He oversees the implementation of projects within Bridge Alliance, and coordinates the projects with the alliance members. 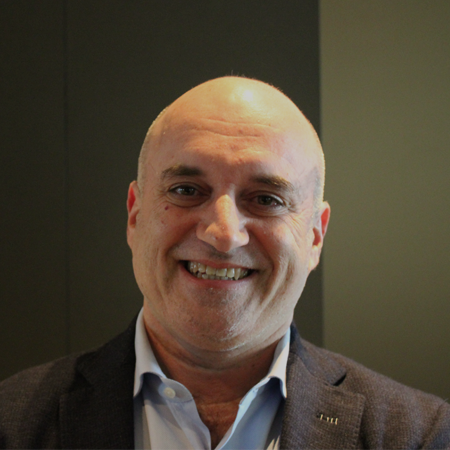 Antoine has also held senior project management roles in StarHub and CapGemini Asia. 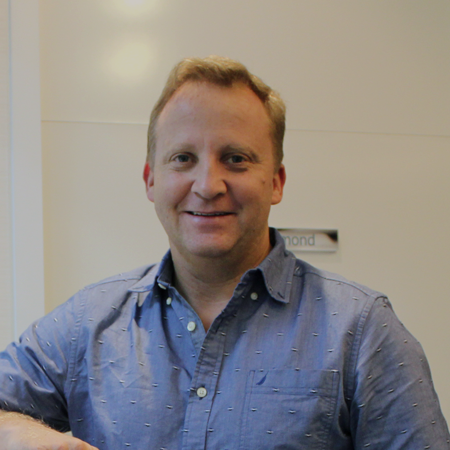 Mr. Ben White is currently Managing Director of Optus’ Marketing and Product division. This group brings together all of Optus’ mobile and fixed products, TV and entertainment services, brand and communications, customer marketing, customer experience, analytics and insights, along with responsibility for the Optus wholly-owned brands Virgin Mobile and vivid wireless. This portfolio leads overall product development, go-to-market execution and customer base management for Optus across the Consumer and Small Business segments of the market. Mr. White holds a Bachelor of Electrical Engineering degree from Sydney University. Mr. Pablo Antonio Ventura joined Bridge Alliance in July 2016 as Director, Legal. He works closely with senior management on Alliance and Membership matters, vendor partnerships, as well as corporate governance and compliance. 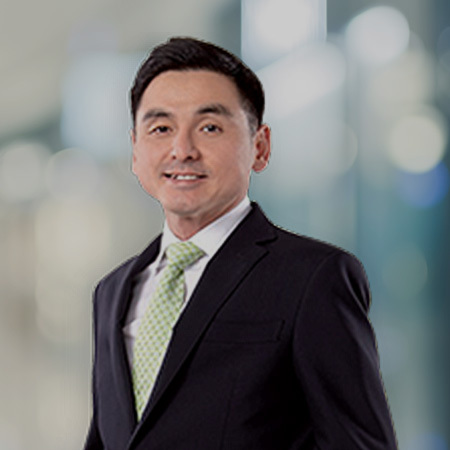 Prior to joining Bridge Alliance, he was Director & Sr. Legal Counsel, Compliance, APAC of Ingram Micro. Mr. Ventura obtained his J.D. from the Ateneo de Manila University Law School. He is a member of the Integrated Bar of the Philippines and the New York State Bar, and is a Certified Compliance and Ethics Professional – International (“CCEP-I”). 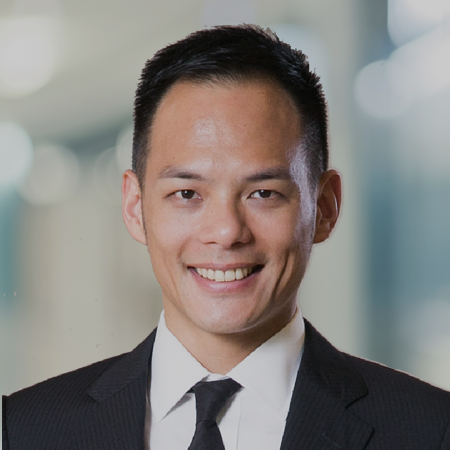 Mr. Joseph Choo joined Bridge Alliance in August 2011 and is responsible for the human resource functions of attracting, retaining, engaging and developing talents. Joseph has an MBA and a Bachelor of Science (Honours) degree. Mr. Min Yong Ha is SVP and Head of Global Alliance Office of SK Telecom, Korea’s the leading mobile network operator with around 50% market share (over 30 million subscribers) that pursues innovation and growth opportunities with new ICT technologies under the 4th industrial revolution environment. 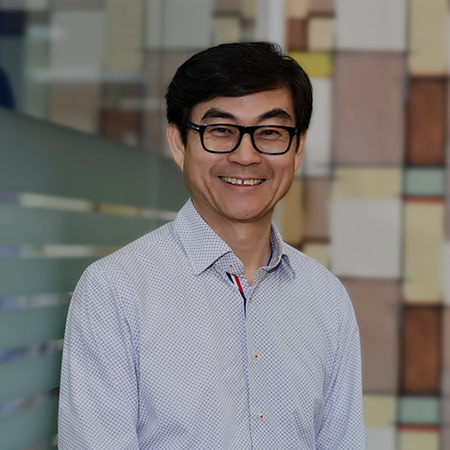 He is responsible for the Global Corporate Business Development of SK Telecom including alliances, partnership, investments, and new business developments. Prior to this appointment, he had various experiences in SK Telecom and its investment company in Malaysia. He served as the Chief Strategy Officer at Packet One Networks (P1) from 2013 to 2014 and the Chief Business Development Officer at webe from 2014 to 2017. Mr. Ha received his bachelor’s degree in Economics from University of Seoul and a Master of Business Administration degree from Indiana University. 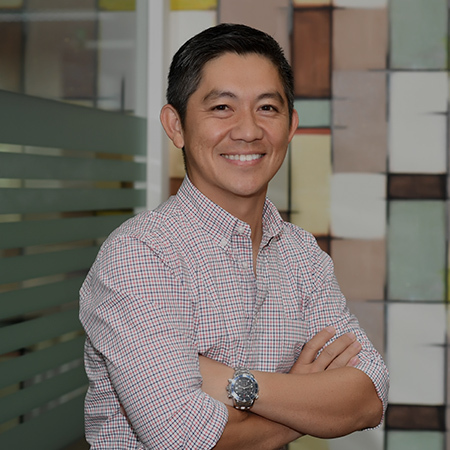 Jamie serves as President at Taiwan Mobile, a leading telecom & technology group in Taiwan, and Chairman & Partner at AppWorks, the largest startup accelerator in Greater Southeast Asia (ASEAN + Taiwan). Taiwan Mobile group services 7.2 million monthly active mobile subscribers, operates Taiwan’s largest online retail shop, momo, with US$1.4 billion in annual revenue, and brings cable TV & broadband to 1.7 million households. AppWorks, founded by Jamie in 2009, offers a renowned free accelerator program that admits 35 startups twice a year. It boasts 328 active startups and 925 founders in its alumni network, the largest of its kind in Greater SEA. All AppWorks startups together generate US$ 2.5 billion in annual revenues and are valued at US$ 3.6 billion and. As a VC, AppWorks manages 3 funds at US$ 150M. Its portfolio includes Lalamove, 17 Media, Carousell, 91APP, KKday, and Shopback. Mr. Ririek Adriansyah has served as Telkomsel’s President Director since January 2015, based on the Resolutions of Shareholders of PT Telekomunikasi Selular. He has held various positions in PT Telekomunikasi Indonesia (Telkom) and Telkom Group since 1990. 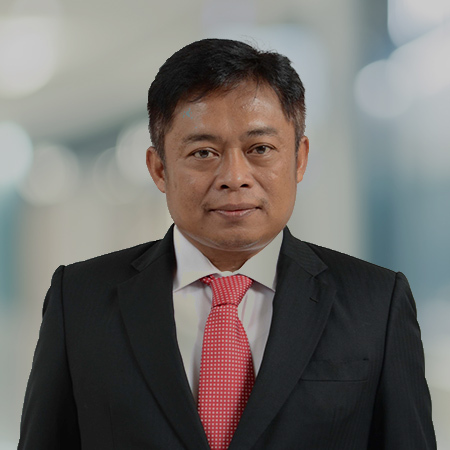 Prior to joining Telkomsel, he was appointed as Director of Wholesale & International Service in Telkom in May 2012. Mr. Adriansyah served as President Director in PT Telekomunikasi Indonesia International (Telin), subsidiary of Telkom, from 2011 to 2012 and as Director of Marketing & Sales in Telin from 2010 to 2011. He was the Director of International Carrier Service in Telin from 2008 to 2010 and Deputy Executive General Manager of the Infratel Division in Telkom from 2004 to 2008. Mr. Adriansyah holds a degree in Electronic Engineering from the Bandung Institute of Technology and a Master’s degree in telecommunications from University of California, Los Angeles.